Mark your calendar now! 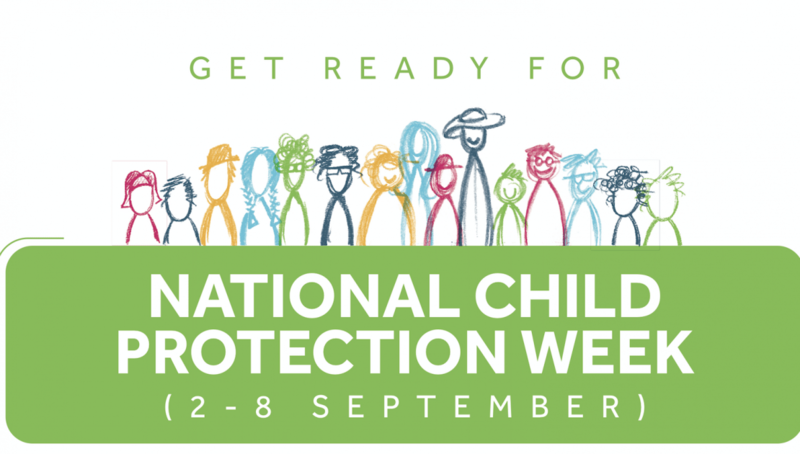 National Child Protection Week is Sunday 2nd September (Father’s Day) to Saturday 8th September – and now is a great time to start planning how you can support our theme of Stronger Communities, Safer Children. Do you know people who are doing inspiring work to build stronger communities and support children and families? This type of work is really important in the primary prevention of child abuse and neglect, and we’d love to hear about it! Past winners have included a wide range of programs for families including home visits, mentoring, parenting support, social groups and community hubs – anything that helps to strengthen families and keep children safe. NEW! Thanks to our sponsors ‘Northhaven Private Wealth and the Lynes Family’ we now have $10,000 available to invest in a project or projects with high potential. Click here to download our PYP Awards Frequently Asked Questions (FAQ). We’re asking children and young people to illustrate what they think is important in a strong, safe community. The winning artworks will be used as part of our campaign for National Child Protection Week including on posters and social media. Winners will receive $200 and $50 gift vouchers as well as recognition for their work! !